Did you know the most common time during which people move in the U.S. is May-September? But the vacancies will be starting soon with those who are trying to get a jump on getting their house on the market to sell. Houses can be vacant for a number of reasons. An owner could’ve moved out but not sold the home yet. The house could be under renovation. 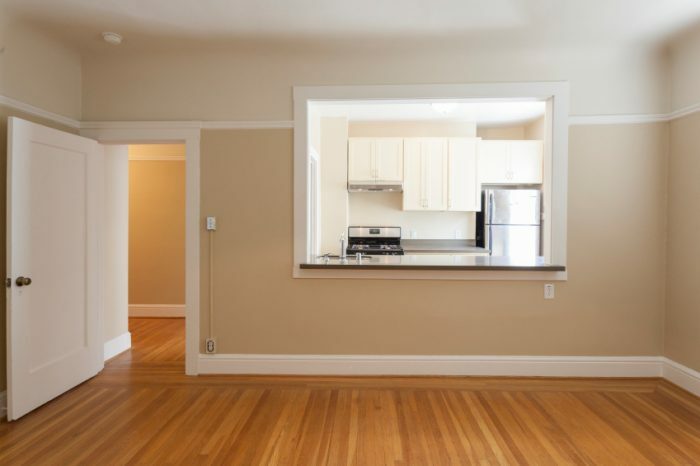 It could be a rental property that is in between tenants. Or the owners could be on an extended vacation that warrants a vacancy long enough to need different insurance coverage. To help you and your potential customers, here’s the info laid out to make it easy to understand what a vacant home policy entails. 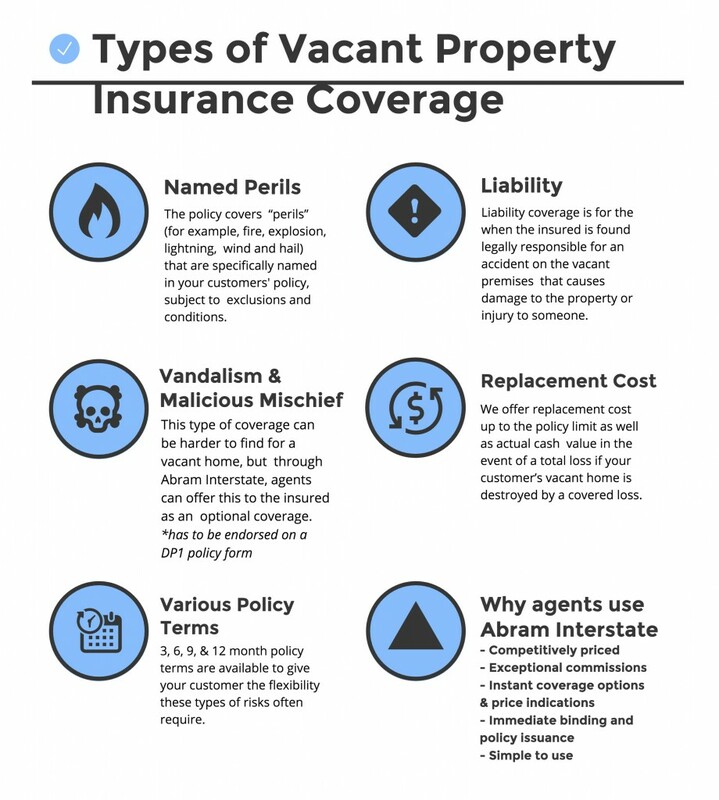 Abram Interstate can help you offer the Vacant Property Insurance coverage that makes sense for your customers. This enables you to give them the best Vacant Property Policy specifically suited to their needs.